If you’re a WordPress.com user with a custom domain set up for your blog, you’ll now be able to easily use that domain for your email address, directly from the WordPress admin console. 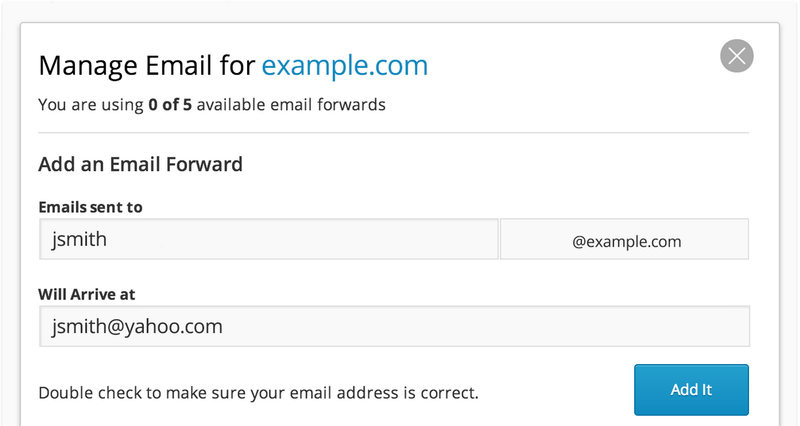 WordPress.com parent company Automattic has launched a new Email Forwarding feature that lets you forward email sent to your blog’s domain on to your existing email address with a few clicks. Many users will have set this up via a third party provider already, but this makes the process a whole lot easier. Click through below to learn how to set it up. Read next: Is technology the 'Superman' that the education sector has been waiting for?